True Stories of George Washington's Ethical Leadership Principles come alive through the Motivational Speeches of James Hodges, Ph.D.
As a professional speaker and author, Jim Hodges has a special calling that brings the ethical leadership principles of George Washington to life. For many years as a public speaker, Jim has shared the principles of our Patriarch with a fundamental reverence for what General Washington was able to achieve for his country. Through these efforts, Jim has proven to be a truly inspirational speaker. As a keynote speaker with breakout sessions, Jim utilizes his experience as a public speaker to inspire his audiences to appreciate and strive to emulate Washington, who was a superlative leader and mentor for all generations. Jim is a compassionate and gifted storyteller, who gives vivid accounts of Colonial history, both serious and amusing, while imparting messages of hope, strength, perseverance and universal faith. Using his skills as a motivational speaker, Jim enables audiences to go away knowing that George Washington's leadership principles are as valid and appropriate today as they were in the 1700's. Audience members are motivated to use Washington's principles to become effective leaders in their own right. 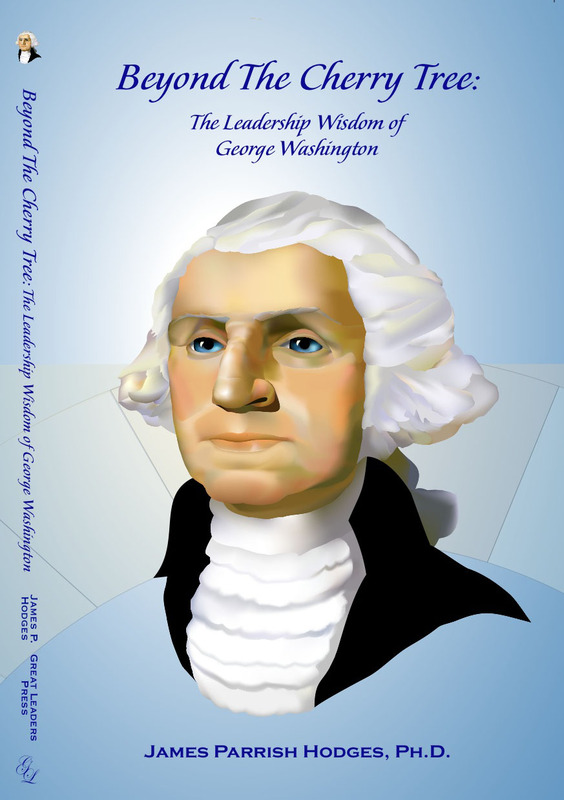 Order Beyond the Cherry Tree: The Leadership Wisdom of George Washington by Dr. Hodges. Illustrations by Bonnie Hodges. See Reviews and read Excerpt. 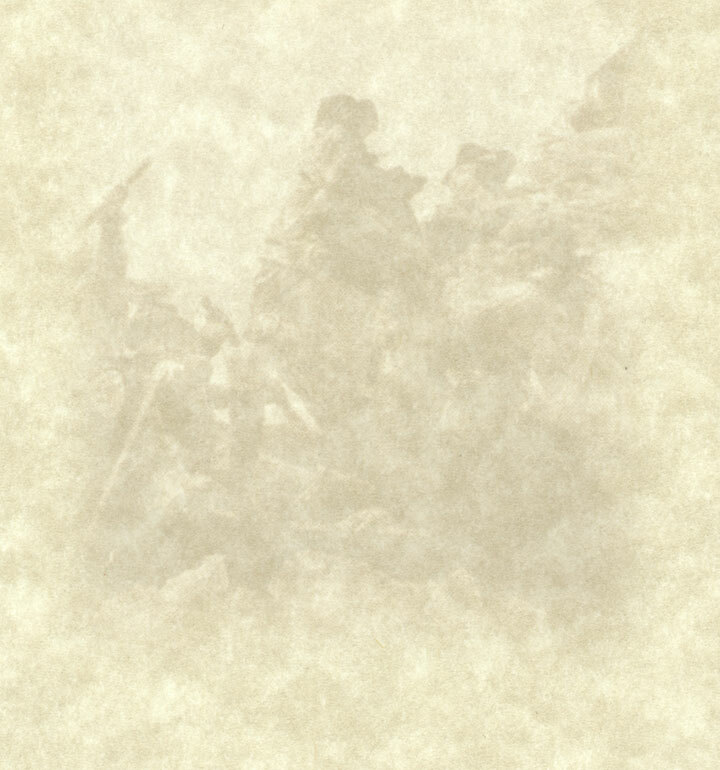 Was George Washington advised by time-travelers? WA attorney says he was. "Jim, your presentation as General George Washington was outstanding. Your characterization was inspirational. The first person account of the tribulations faced by our Revolutionary War veterans transported us to that time in American history." Jim, one of America's foremost authorities on Revolutionary War history and the life of George Washington, is an author, motivational speaker, member of the National Speakers Association and several historical and patriotic groups. He is the recipient of the "George Washington National Honor Award" from the "Freedoms Foundation at Valley Forge." After a long and successful business career, Jim is now a full-time author and public speaker on George Washington, conveying his principles to today's business leaders and others wishing to learn from Washington's wisdom.